To purchase 2019 Induction Banquet tickets...go to Events Page and click on Induction Banquet. 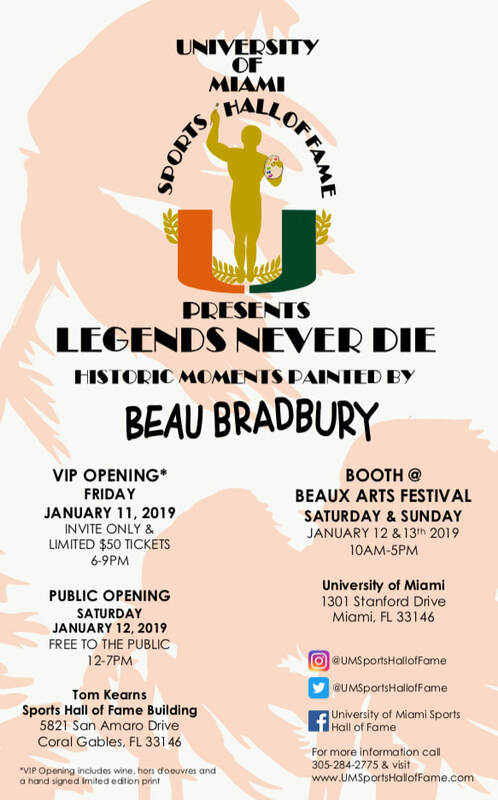 The UM Sports Hall of Fame was honored to partner with legendary local artist Beau Bradbury for a unique Hurricanes event...the LEGENDS NEVER DIE art show! 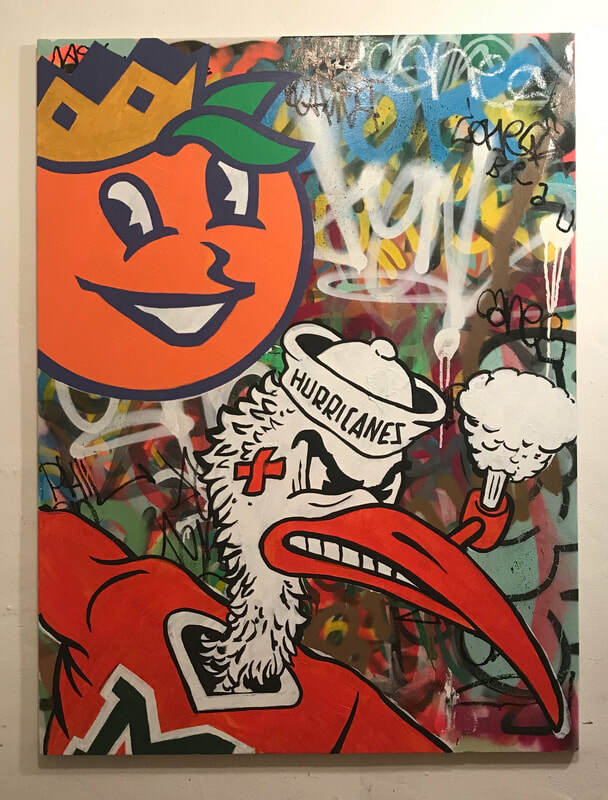 Canes fans can still purchase original artwork featuring Canes Legends. 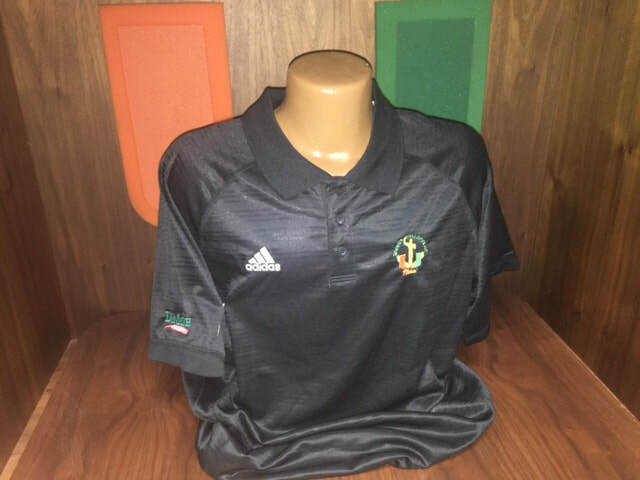 Support the UMSHoF and take home a piece of Miami history. One of many pieces to be on sale...more images coming soon ! UMSHoF Class of 2019 Announced ! For more information on the Class of 2019...click HERE. 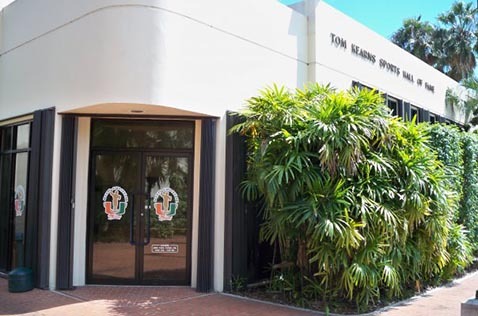 The University of Miami Sports Hall of Fame recognizes those student athletes, coaches and administrators who have contributed the most to Hurricane athletics. Take a trip down memory lane, and learn what happened on This Date in Hurricanes history!